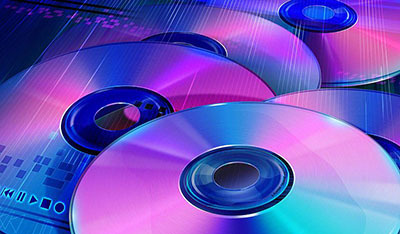 An ISO image is an archive file (also known as a disc image) of an optical disc in a format defined by the International Organization for Standardization (ISO). This format is supported by many software vendors. ISO image files typically have a file extension of .iso. Article first published as What Is An ISO File And How Do I Use Them? on Technorati. Author BenPosted on September 1, 2010 February 5, 2014 Categories Computers & Technology, Freeware, Tech TipsTags archive, cd, daemon tools, drive, dvd, extract, how to, image, imgburn, iso, mount, open iso, rw, step by step, tutorial, unmount, virtual, winrar2 Comments on What are ISO files and how do I use them?